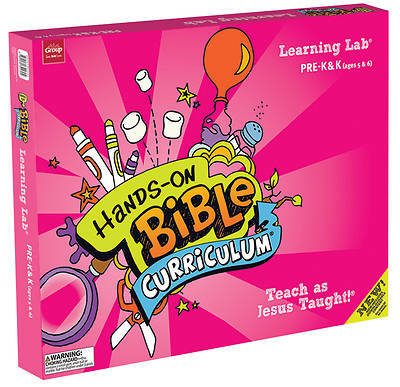 To use Hands-On-Bible, all you need is your age-specific Teacher Guide plus the Learning Lab kit. (*Note* Teacher's GUides are now INCLUDED in the Learning Lab kits. )The step-by-step directions in the Teacher Guide and child-friendly teaching tools in the Learning Lab let you capture the attention of all children in your classroom. There's no running all over gathering classroom materials-and no student books, either!